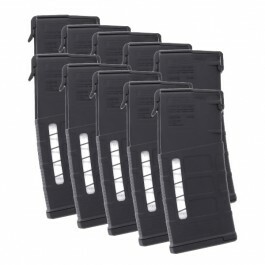 Combining lightweight construction with big-game stopping firepower, these 5-round Steyr Scout magazines match the size and specifications of your original equipment mags. 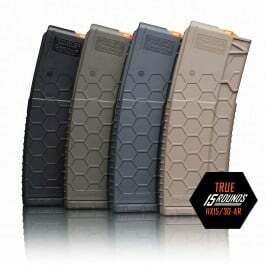 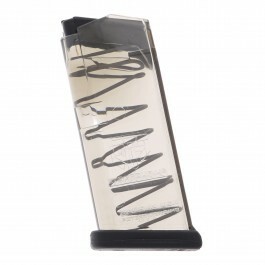 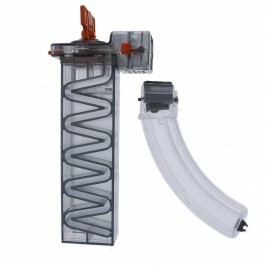 Built from lightweight polymer with rugged steel wire spring internals, these 5-round magazines are designed to help take you to some of the harshest hunting grounds the world has to offer—and make sure you get shots on target when you need them. 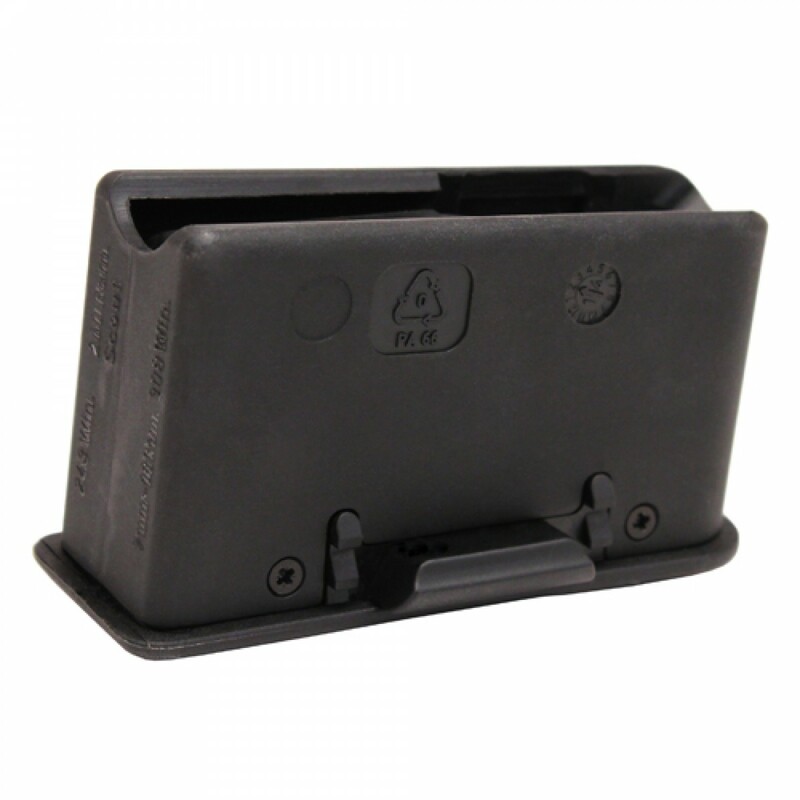 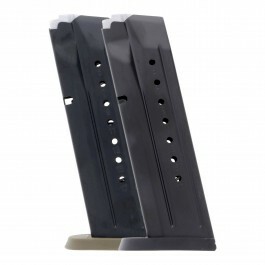 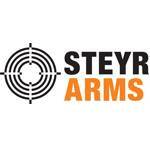 Pick up a few spare magazines for your Steyr Scout .376 today!